Comrade Ilias Kasidiaris was chosen as our candidate for the Municipality of Athens. Hail Victory! 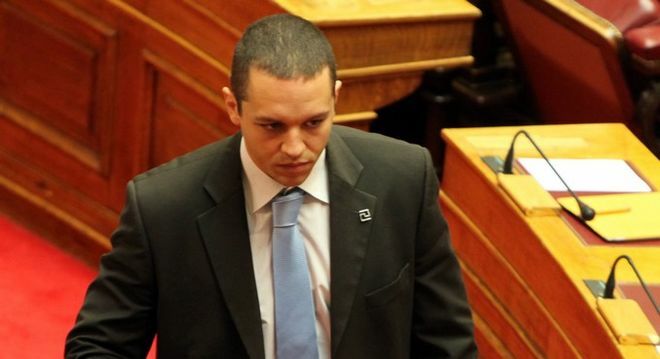 The General Secretary of Golden Dawn, our Leader, Nikos Michaloliakos has officially announced that comrade Ilias Kasidiaris will be our candidate for Athens on the municipal elections of 2014! The comrade has fought with valiantly within the Parliament and out on the streets, and we wish him courage and success for the elections and governance of the city of Athens. Obviously, this announcement was the realization of the nightmares that haunt the Zionists. They know he is a strong opponent and dedicated Social Nationalist. 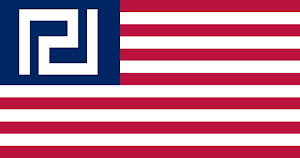 The American Zionists supporting the criminals of Al-Qaeda in Syria are targeting the Assad regime with the false pretense of chemical weapons usage. The planned NATO attack will upset the Eastern Mediterranean. If those balances are upset, the world will tread down dangerous paths. 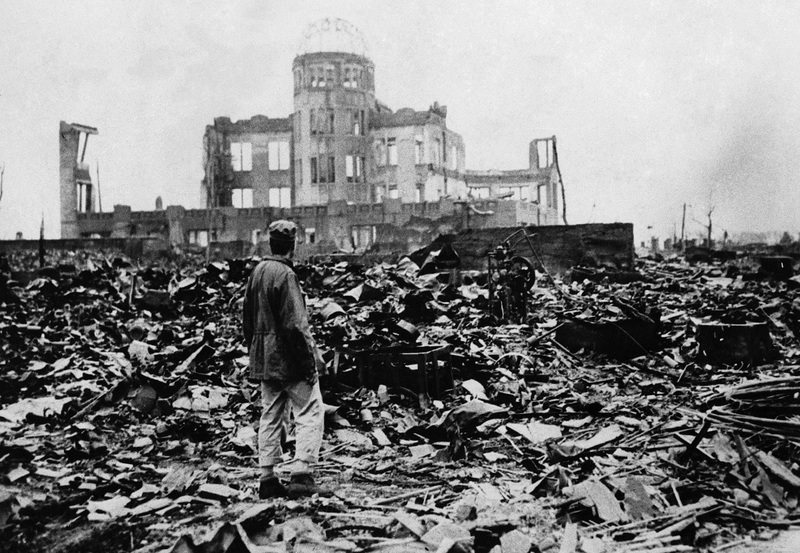 We might even be at the gates of a nuclear conflict. Hellas must remain outside the war plans of the West. We will not make the jobs of the Zionists easier. We demand that no airbase is given to the criminals that are ready to strike Syria. I had read once in a book that Justice and the legal system of post-war Greece is akin to a spider's web that traps "small insects" but the "big" ones manage to tear the web apart and escape. In other words there is a double standard, the powerful always get away with their crimes and the "law" comes to punish those courageous enough to rise against the System. 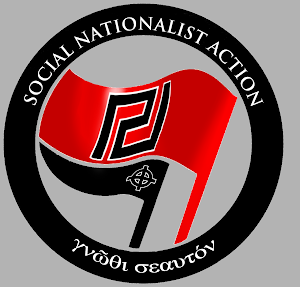 We have much proof for this, such as the series of bans imposed on our activities for "national security reasons", the suspiciously friendly attitude of the cops towards gangsters that target Golden Dawn members in uneven fights, aiming to keep us away from the streets, the bastions of our Struggle and the unjustified arrests/kidnappings that we faced last night. 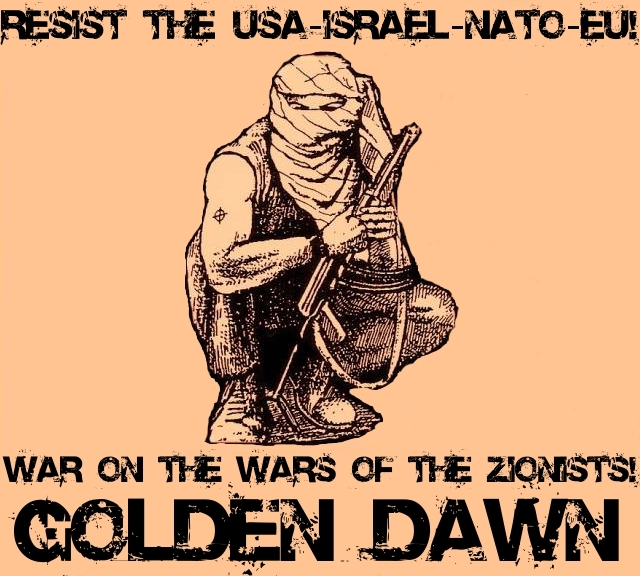 Contrasting the ideals projected by the Marxist Left and Capitalist Right that want the youth to be part of a drug-infested and anti-natural way of life, unable to react against the practices that condemn their Race and their future, Golden Dawn wants them to be active and full of life. 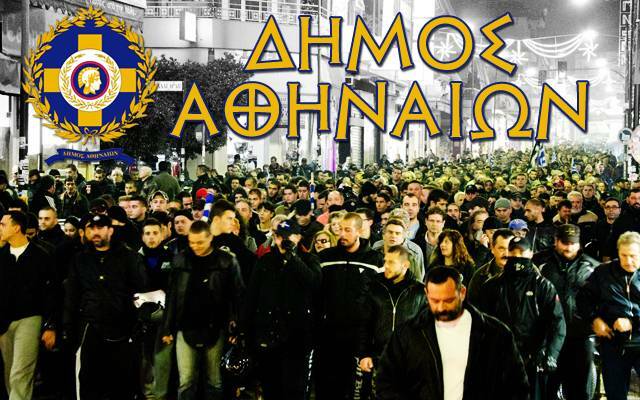 Unlike the festivals of Syriza and New Democracy that propagate "other things" to the youth, Golden Dawn organized, once again, camps all over Greece that hosted sport, social, ideological and ecological events and education away from the urban centers of modern life. Dendias, Minister of Civilian Protection. 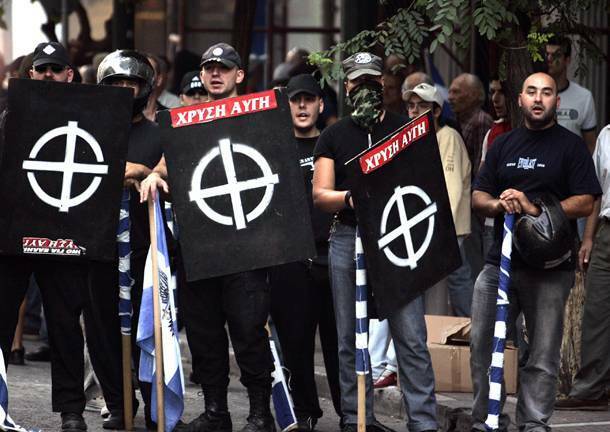 The 100 volunteers of Golden Dawn. So Markopoulos caught fire last Friday. In zero time a team of 100 volunteers is organized, leaded by comrade Ilias Kasidiaris, to fight the fire. A true miracle for the Firefighters, that are going through a volunteer-hunting season. "Come immediately!" was the answer of the leader in the fire squad there, and it couldn't be any different. The leader informed the Fire Department that in few minutes 100 volunteers will rendezvous with them. 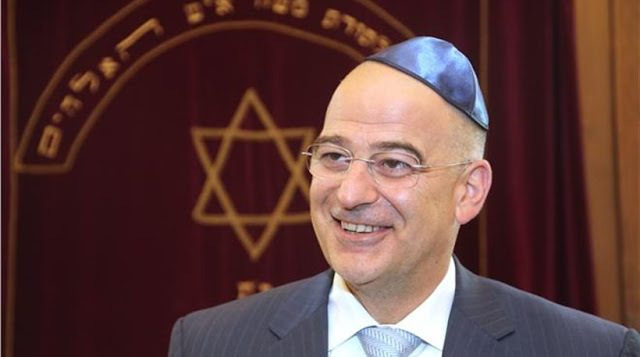 With all this talking, the news reached the ears of Dendias, the Minister of Civilian Protection - the man that has eyes and ears everywhere, but only for Golden Dawn. 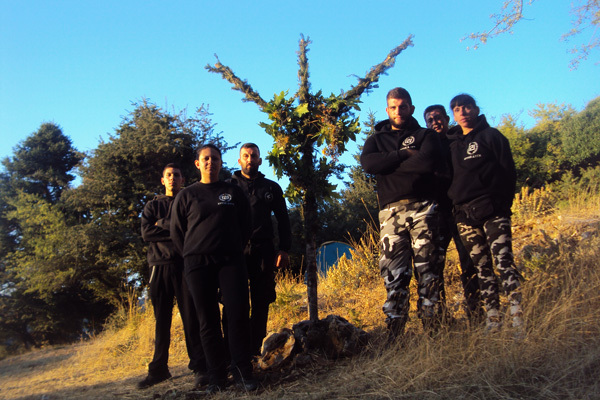 The People's Association of Golden Dawn donated 5.000 euros to ARKTOUROS, the ecological organization of Greece that focuses on the protection of the bears in our forests. 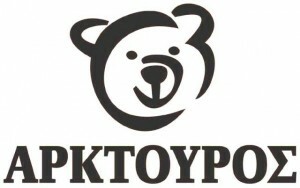 The organization is going through its toughest times and asks for the contribution of the People to keep existing and protecting the bears of our Nation. Our Leader, renowned ecologist (he even hosts in his house 2 stray dogs and one stray cat!) answered the call with this donation. Due to a very unexpected vacation offer from my friends, the Newsroom was inactive for some time. 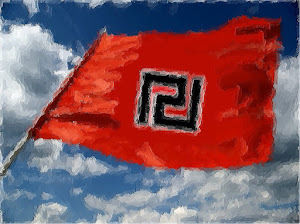 But now we are back and ready to keep informing the Western World about Golden Dawn, Social Nationalism, and to combat the lies of the International Jew! Thanks for all the readers that kept checking the Newsroom and keeoing it relevant during my absence. Hail Victory! P.S. : I will read and answer pending e-mails shortly. A crime for which its perpetrators never got punished. In a war, the victors write History as they see fit, and the defeated are the only ones to get punished. Our hearts are with the 150.000 souls that got obliterated in the final seconds of a world that would never be the same. The newspaper "Sunday Present" analyzes the new data that will define the political life of Greece after Golden Dawn's victory on big Municipalities around Greece. Our comments precede the article we are about to present. A major "political issue" that troubles the tabloids these days is a symbol that decorates my left shoulder. 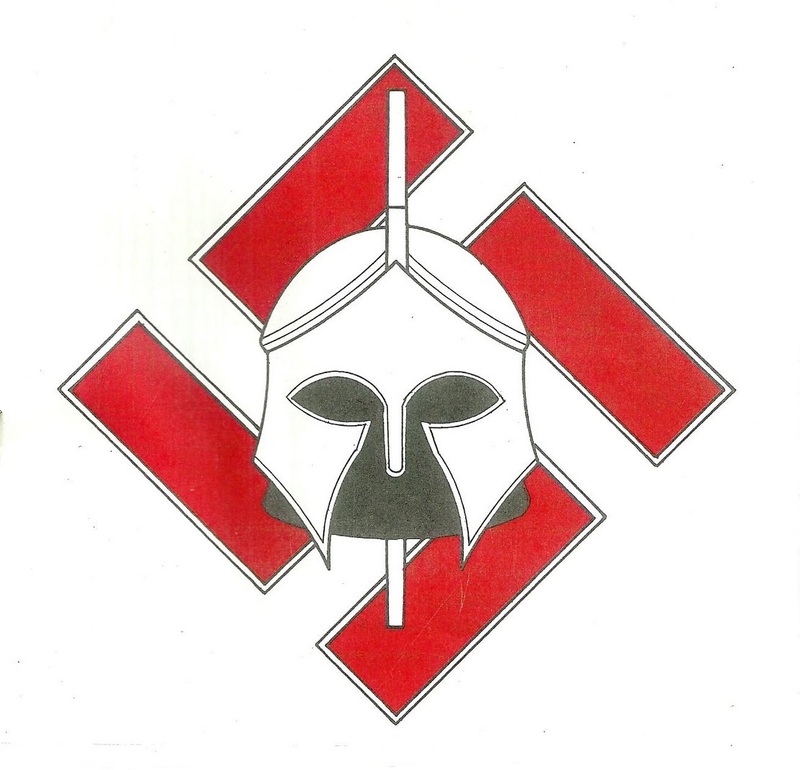 Some fools questioned the Hellenic nature of this symbol. It is the symbol of ΑΓΧΙΒΑΣΙΗΝ that means "The awakening of the being from Lethe towards the Universal Purpose from where he draws energy". It is the symbol of the abundant wisdom of the pre-Socratic philosophers that 2.500 years ago developed universal and cosmological theories that only today we can confirm. The Gammadion represents Virtue, Wisdom and Art. 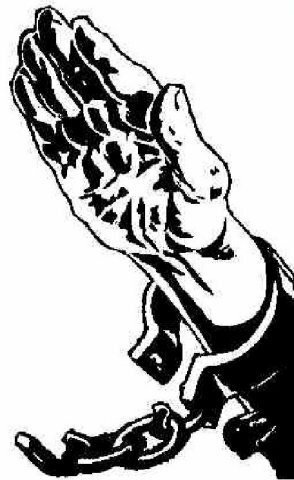 Because a picture is worth a thousand words, my only answer to the sycophants will be a series of art pieces from Greece that bare this symbol. This will collapse the ridiculous propaganda of decades, a propaganda that aims to destroy the Idea that defines our acts, our and our lives. And that Idea is Greece! After the miserable ban they imposed on our soup kitchen some days ago, the Greek(?) State again crossed the line. 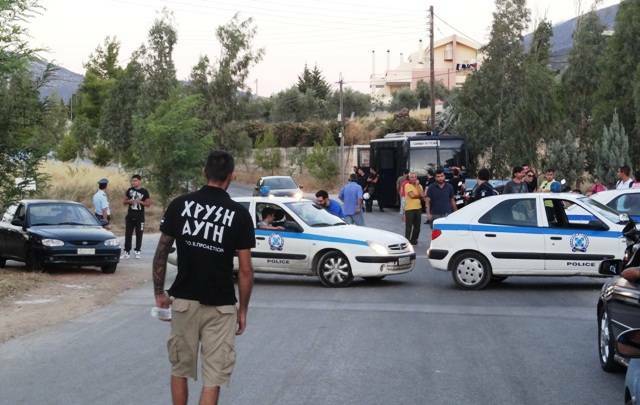 This time they didn't stop a political gathering or a soup kitchen, but they stopped 100 comrades from our ecological organization, preventing them from getting near the burning forests at the area of Markopoulos. After talking with firefighting squads there, after making a plan to save endangered homes from the fires, we got the usual visit from the boys in blue.